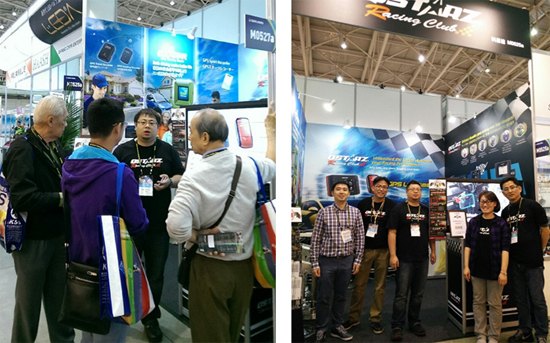 Qstarz International Co. Ltd., a GPS Data acquisition solution expert, participate Taipei AMPA 2015 trade show from April 8 to11, 2015. With over 1,400 companies exhibiting in 3,816 booths, simply the best and most professional in Asia when it comes to unlocking the business potential of automobile, auto parts and electric vehicle manufacturers. Trade Development Council (TAITRA) has organized 2015 AMPA 5-in-1 show Innovation Awards competition along with Taipei AMPA, AutoTronics Taipei, EV TAIWAN, TUNING AND CAR CARE TAIWAN and MOTORCYCLE TAIWAN. Following a process of aggressive competition and tough evaluations of numerous outstanding products, the judges have selected a total of 25 products in five categories: auto parts, auto accessories, auto electronics, auto electronics and products, and others. 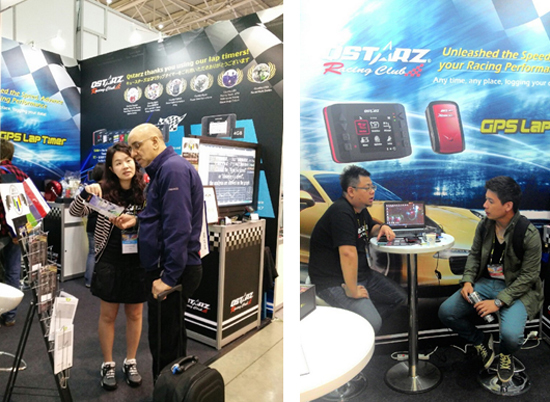 Qstarz GPS Lap Timer LT-Q6000 is one of 25 award list, won Bronze Innovation award of auto accessories category. During the show, many buyers are interested in our latest products and have further discussion for future cooperation and distribution plan. Starting April 8, 2015, the world’s leading automotive trade fair held by Bureau of Foreign Trade, MOEA and TAITRA will take place for four days at Nangang Exhibition Hall and TWTC Exhibition Hall 1. 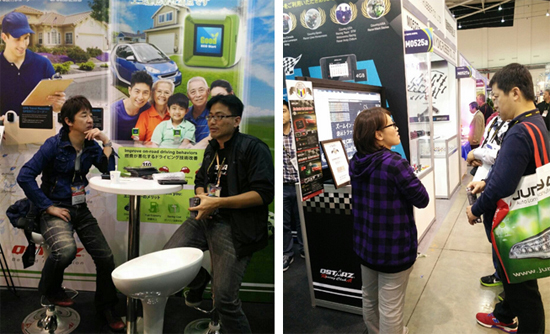 The five-in-one show, comprising Taipei AMPA, AutoTronics Taipei, EV Taiwan, Tuning & Car Care Taiwan and Motorcycle Taiwan attract an estimated 7,300 international buyers and 60,000 visitors. There will be 1,401 exhibitors and a record-high 3,816 booths, simply the best and most professional in Asia when it comes to unlocking the business potential of automobile, auto parts and electric vehicle manufacturers.